Allows to create, answer, edit easily and comfortably questions which are asked by visitors of your shop. 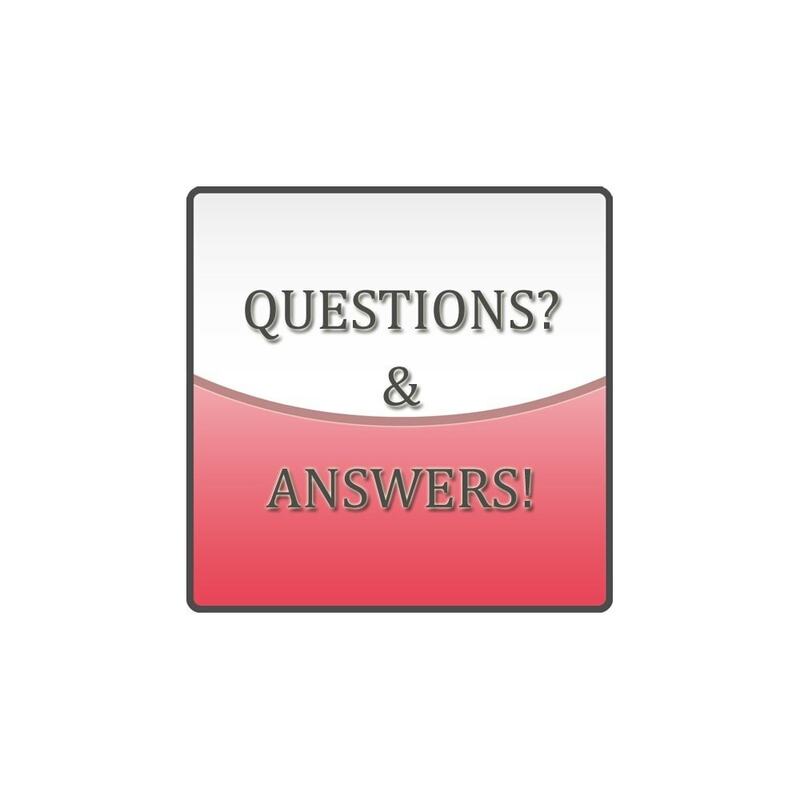 Shows questions and answers as the list on the separate page, or on the homepage and in columns of shop as the block. You will be able easily to receive notices of the arrived questions on your email. Also you will be able to edit, delete, to answer and to show necessary questions and answers in the front office of your shop. Display additional information about your shop, also positively affects in the search systems. 1. Settings of quantity of the displayed questions and answers. 2. The notice on email about the arrived questions. 3. Spam list to ip-addresses. 4. Easy management of questions and answers in settings of the module. 5. Display of questions and answers on the separate page, on the homepage, in the columns, in footer, product page and shopping cart page. 6. Two views of the lists to display in front office: standart or accordion. 7. Three views of the block to display in front office: text, slider or short view (shows only titles) with links. 8. Positioning of the records. 11. Management of the colors settings. 12. reCAPTCHA v2 in the sending form. This Prestashop module let's you add fees & discounts based on the payment method chosen. You can choose to add an extra fee to any payment method, or give a discount to encourage the usage of one. Your customers will be able quickly to find the question interesting them and also to ask the question. 1. To copy the folder with the module in the modules folder. 2. To install through admin panel of your shop (Front Office tab). The module is ready to work. After registration you will get keys, which you need to insert into settings of the module. Additional description category - NEW! Create, manage effectively and output to front office your additional descriptions of categories thanks to the module additional description of category developed by Webproggi. Create, manage effectively and output to front office your sliders or galleries. You can easy show gallery with slider, which are specified in settings of the module on any page of your shop. Create, manage effectively and output to front office (category pages) your sliders. Shows the chosen slider which is specified in settings of the module to the page of categories.